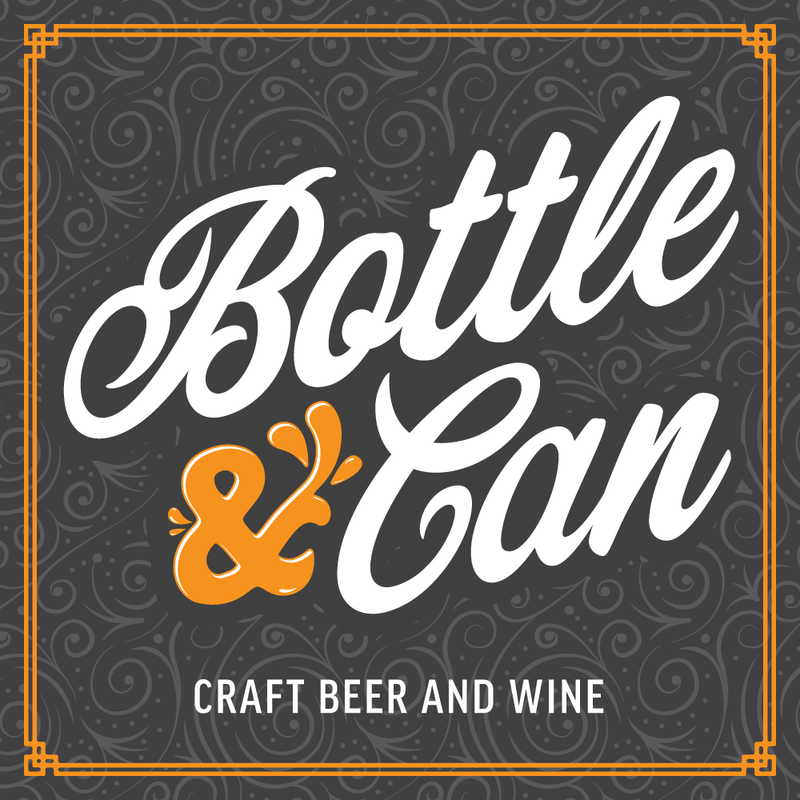 200+ Craft Beers, Ciders & wine. 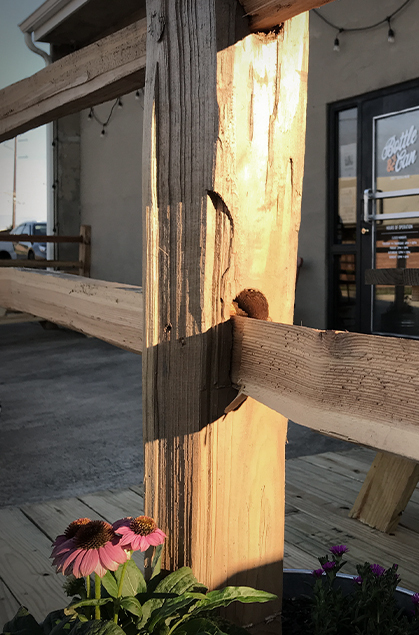 We have 6 taps and 2-3 always highlighting great NC Craft beer from around our state. Always FREE to sample! 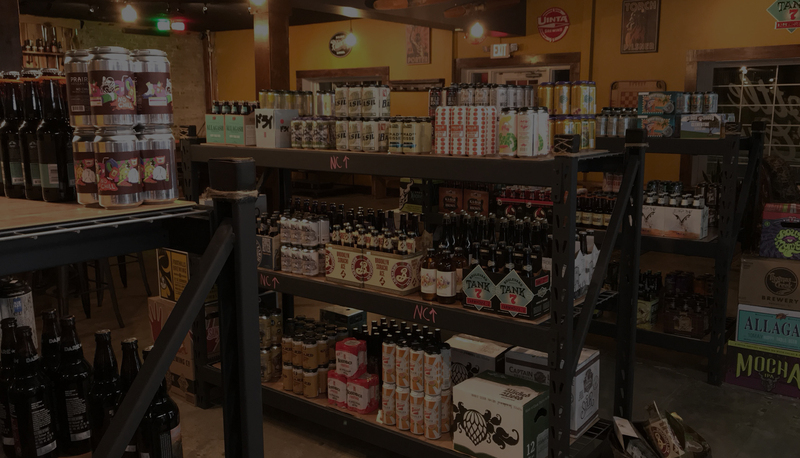 Over 100 beers, ciders, and wine available and packaged to-go. Swing by on your way to game, the weekend getaway, a day on lake, we got you covered! All of our beers and ciders located in the coolers are available for build-your-own 4 and 6 packs. Singles and any number in between to-go as well! We can special order kegs, beer, cider and wine (by the case) to suit your style/needs as well. We also carry a small selection of kegs, on site for immediate purchase. WE GOT ROOM FOR THAT! Holidays, birthdays, meetings, whatever your get-to-gether…we got a place to have it! *Draft list updated weekly, beers are subject to change. List may not be 100% accurate. 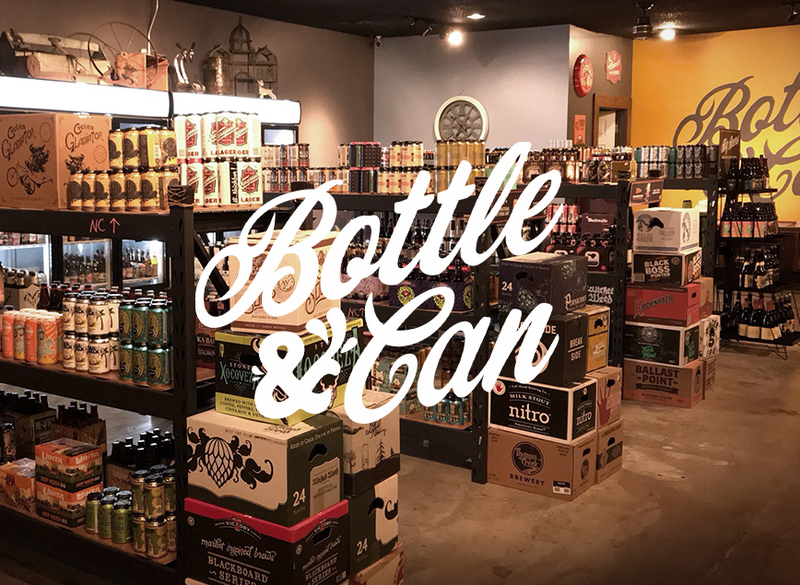 Bottle & Can is a locally owned and operated retail store that offers a large selection of craft beer by the bottle, can, and on draft. 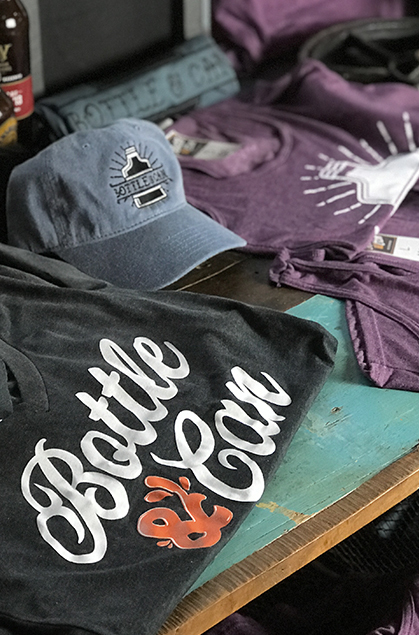 We are proud to showcase several NC craft breweries as well as a wide variety from across the country as well some of our favorite imports. We also carry a large number of great ciders, and a few select wines from each variety as well. 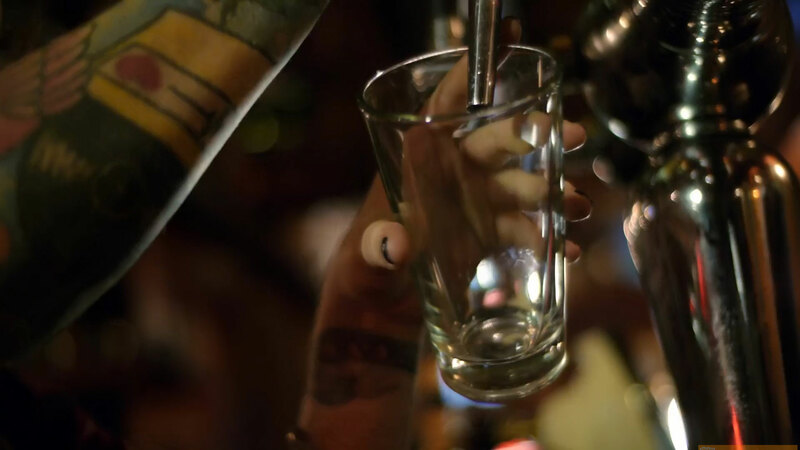 Our goal is to provide a comfortable environment for you to browse, learn more about beer and ciders, as well as pick the perfect complimentary beverage for your home, event, or meal. 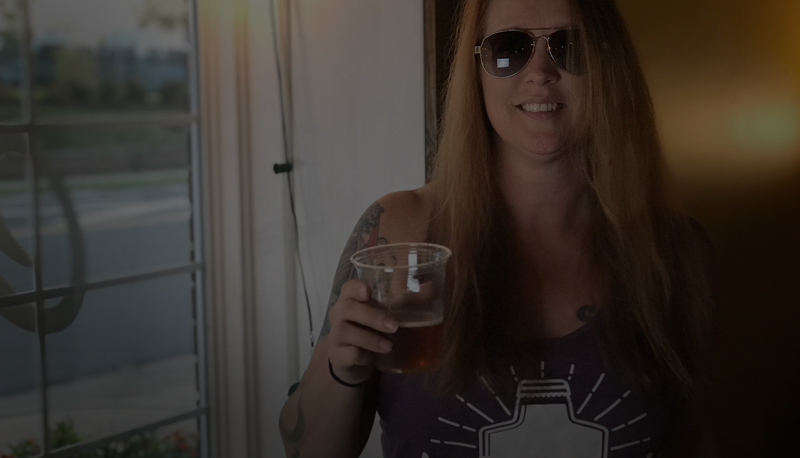 We also invite you to pull up to tap room and try some of the best beers NC has to offer, or grab a cozy lounge space and hang with friends while enjoying a beverage. Need a keg for your home kegerator or party? We can get ’em! 2 week advance notice for order/delivery. We ALSO carry limited stock for immediate purchase. Check with staff for special order and/or kegs currently available. Price includes cost of $50 refundable deposit. We also special order beer, wine and ciders by the case. Check with staff for availability.